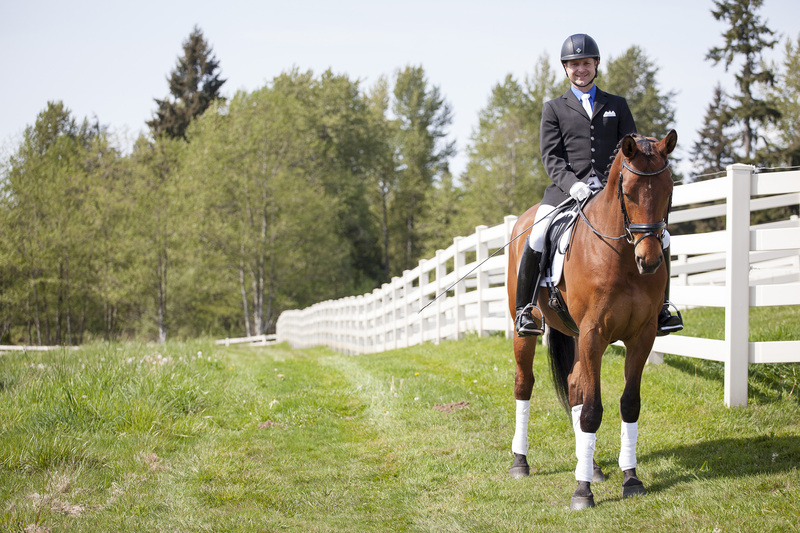 Matt is one of the best dressage trainers in the Pacific Northwest. 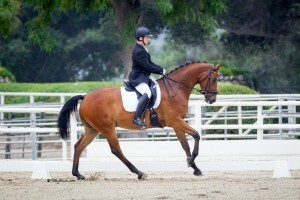 Known for his hard work ethic, talent and empathy for the horses; Matt has produced horses and riders that have won a regional championship, competed in CDI’s, competed successfully on the southern California circuit, won numerous classes and high points at shows, and most importantly showed improvement with the horse and rider. Matt’s training philosophy entails a back to front approach with a soft touch. By activating the hind legs, the back and neck will become soft and supple. 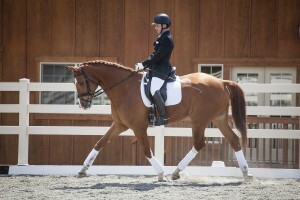 Thus, allowing the horse to be in a relaxed and powerful frame. 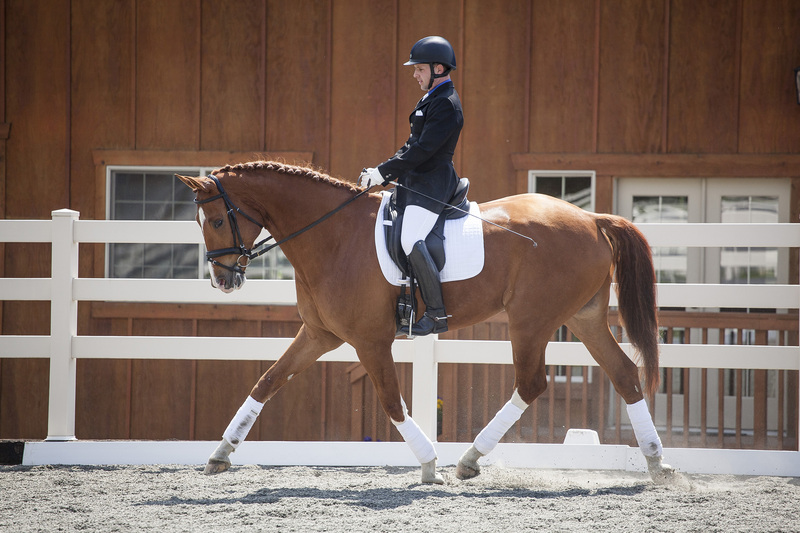 From there, lateral movements are added to create more suppleness, strength and eventually collection. The goal is for each horse to reach their maximum potential (from a lower level horse to a Grand Prix horse) in harmony and cooperation with the rider. Previously, Matt was a former working student for Hilda Gurney. Matt continues to train with world class trainers to further his education. Matt will travel frequently to California to train with David Wilson. Within the Pacific Northwest, Matt continually trains with clinicians Conrad Schumacher , Shannon Peters, Henk Glijin, and Henrik Johansen. Previously, Matt has worked with Lisa Wilcox, Scott Hassler, Janet Foy, Debbie McDonald, Lou Denizard, Wendy Meyers and Leslie Reid.